Congratulations on your up & coming wedding! 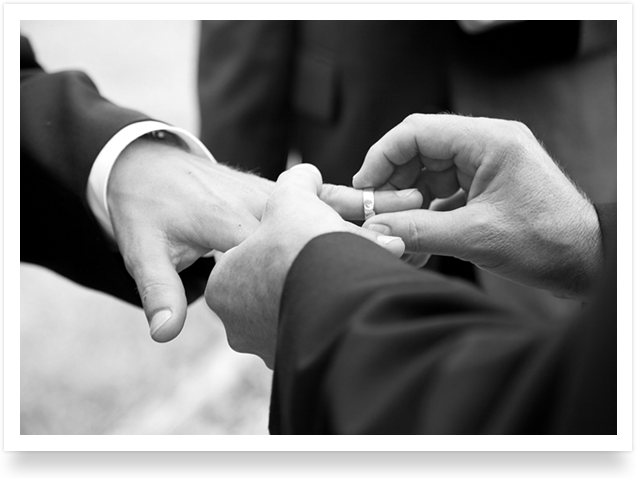 Nola Walter is an authorised civil marriage celebrant based in Perth, Western Australia. 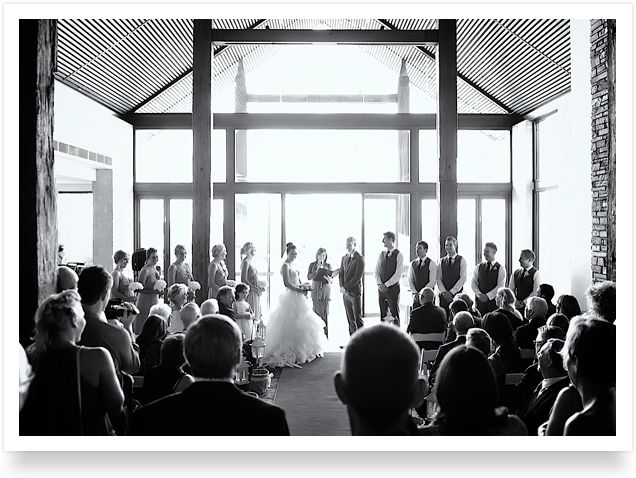 She has performed marriage ceremonies, vow renewals and commitment ceremonies all over Perth and beyond - from Margaret River to Bali and, most recently, New Zealand! 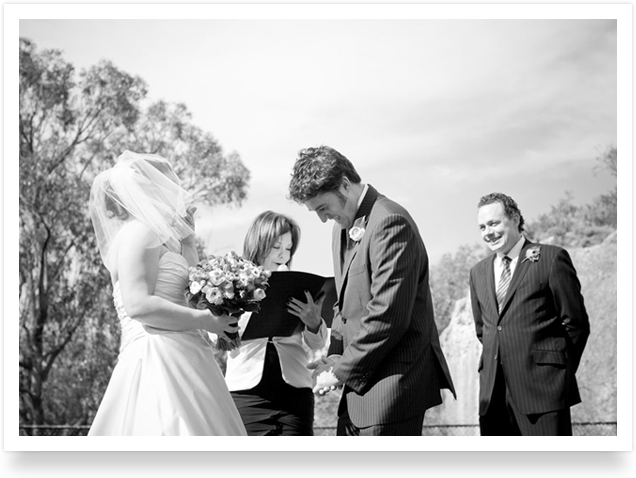 Nola is passionate about offering an exceptional celebrant service - from her presentation and equipment to preparation and lodgement of paperwork to the words she speaks at your ceremony. Nola has always been a 100% supporter of marriage equality. 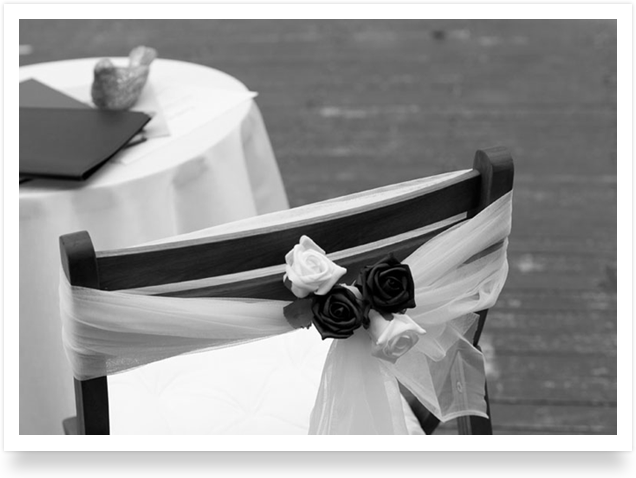 Click here to read more testimonials and/or here to view wedding photos. 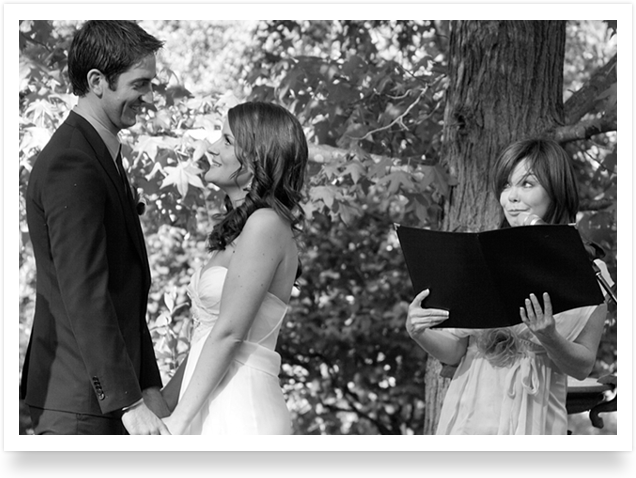 Marriage CeremoniesYour beliefs, words, venue, values, heritage & traditions woven into a ceremony you'll never forget. Commitment CeremoniesBecause the most important commitment is the one you make to each other. If Nola performed your commitment ceremony & you'd like to now get legally married, she would be honoured to marry you for free! So, don't hesitate to get in touch!